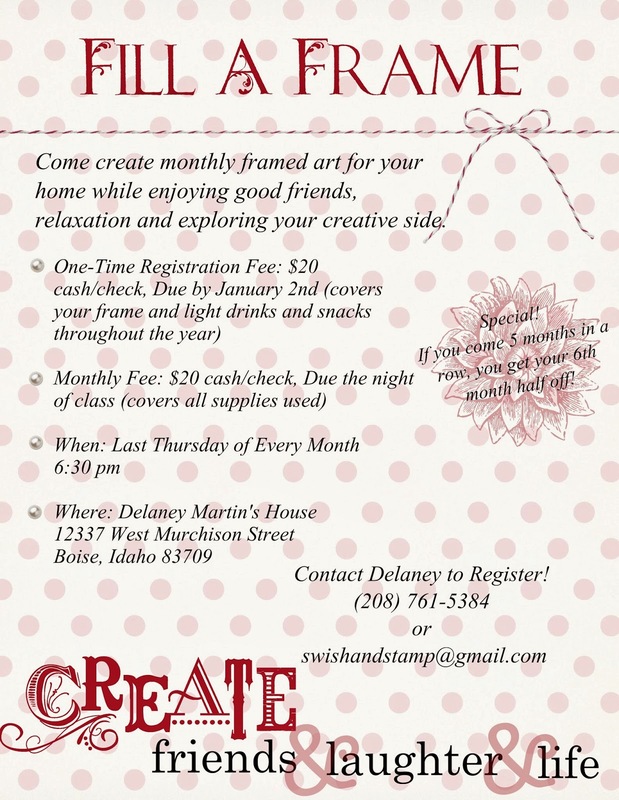 Swish and Stamp: Fill A Frame 2014-It's Time! Fill A Frame 2014-It's Time! 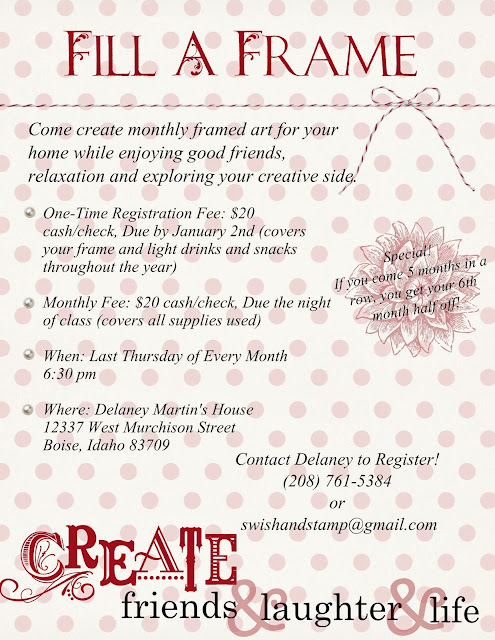 If you're in the Boise, Meridian, Nampa, Caldwell, Eagle or Star, Idaho area, contact me to register and if you have any questions just let me know! I'm so looking forward to see everyone! Thanks! the framed pieces look really good they will be ideal for making post cards and various other various other cards thanks for the idea Delaney.